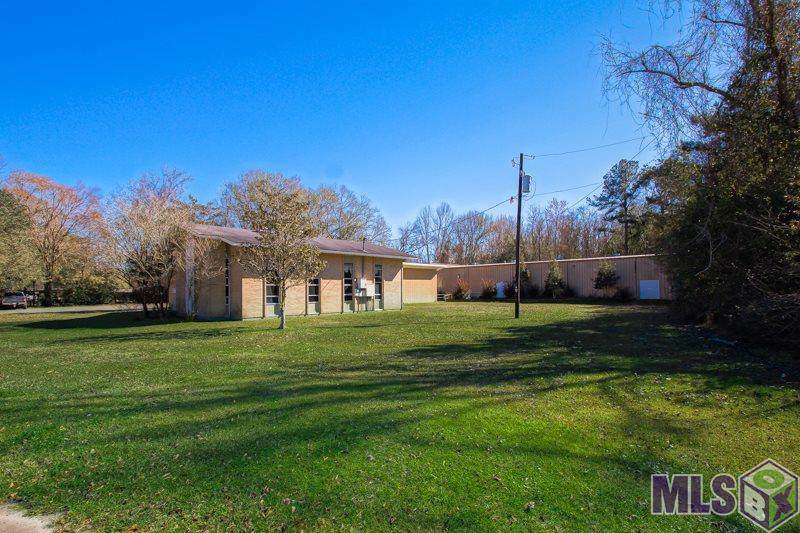 A wonderful church property containing two buildings situated on 3.50 acres, great location within the city limits of Denham Springs with available land for future expansion, if needed. 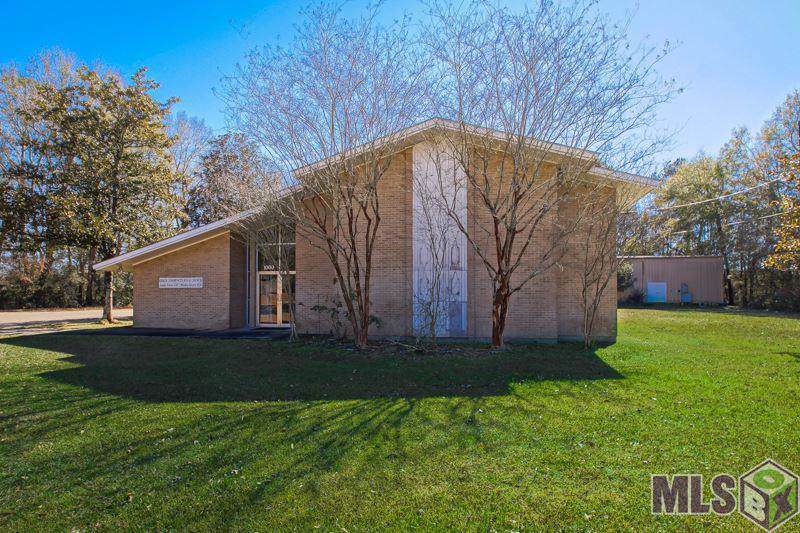 The current Owner/Occupant is Grace Community Bible Church, which will be relocation upon a sale of this property. The two buildings consist of a total of 10,201 square feet. The front building, which is the original and oldest, is a total of 3951 sq. ft. and the rear building is a total of 6250 sq. ft. The rear building being the newer, was constructed around 2005 and serves as the primary worship facility. 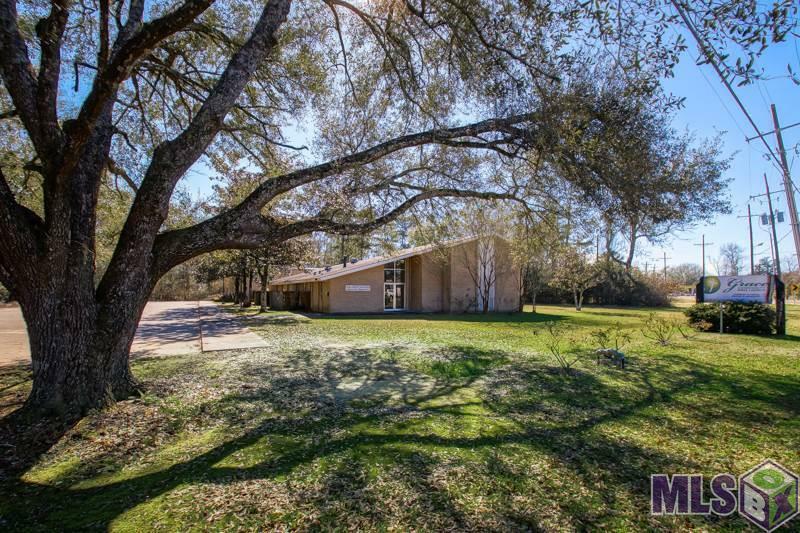 In addition to the large sanctuary, the building contains four offices, two restrooms, a storage room, and a warming kitchen. The kitchen is currently plumbed and permitted for a warming kitchen, however it could be permitted as a commercial kitchen with the addition of the proper equipment and venting system. Also, the wall between kitchen and sanctuary was framed so that a serving window could be easily installed. The rear building has 5 HVAC units, and it is all electric. The front building consists of the original sanctuary room, several meeting size rooms, small kitchen, and two restrooms. The rear building has gas heat and hot water heater, all else is electric, and it contains 4 HVAC units. Each building is metered separately. 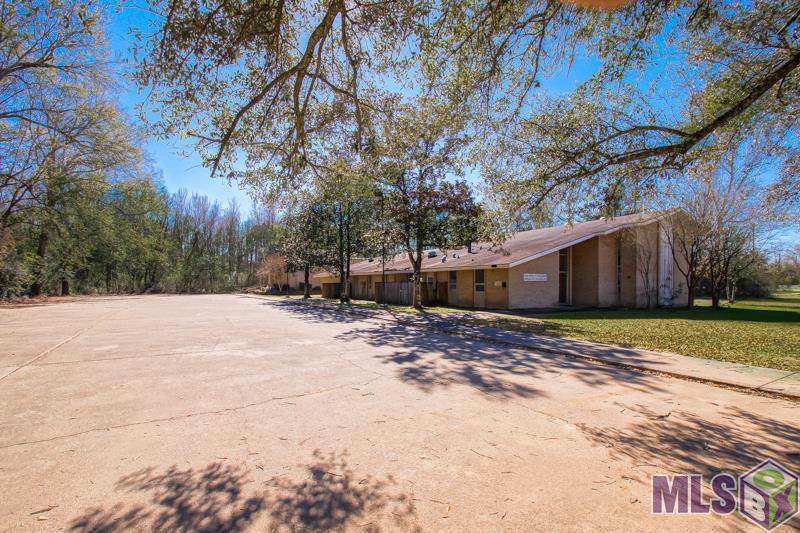 This is a very unique property offering tremendous opportunity, would be perfect for a smaller church looking to expand and/or upgrade, or many other possibilities. Schedule your viewing appointment today!